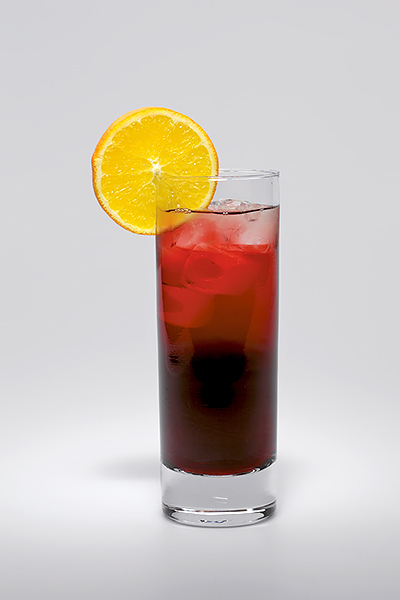 The liqueur’s recipe consists of a macerate of many herbs, spices, and a mixture of fruit juices and spirits. 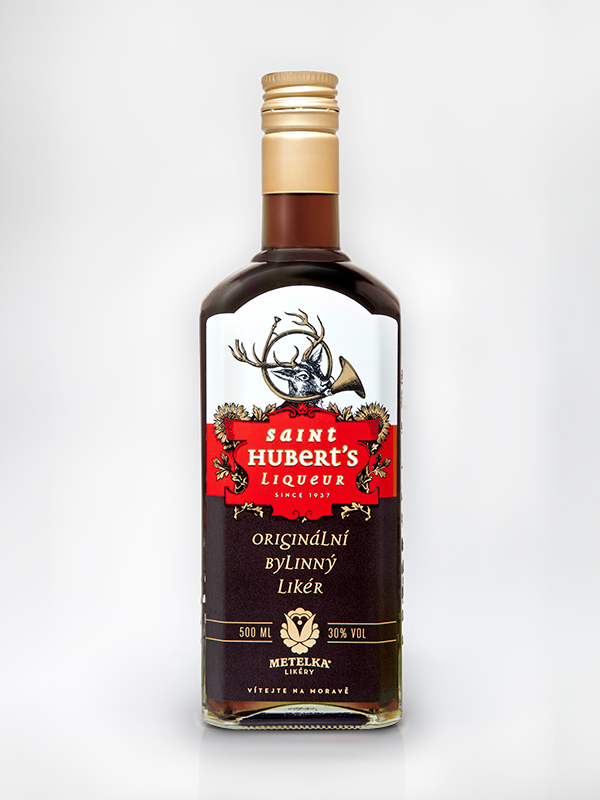 The original liqueur with an amazing flavour of herbs and fruits. Thanks to its complex recipe, this liqueur is inimitable and guarantees you an unforgettable experiance during its consumption. 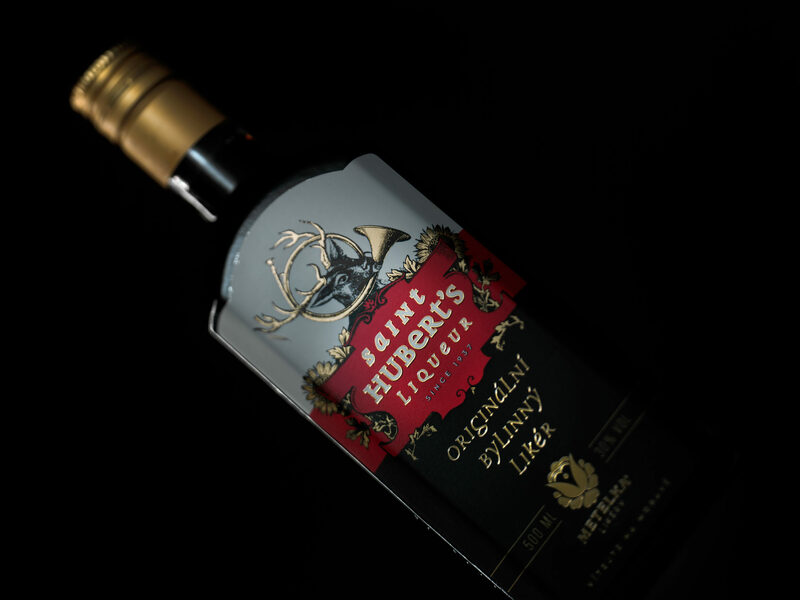 Originally, the liqueur was produced since 1937 only for members of a local hunting association called Hubertus. Since then, it has undergone many modifications. 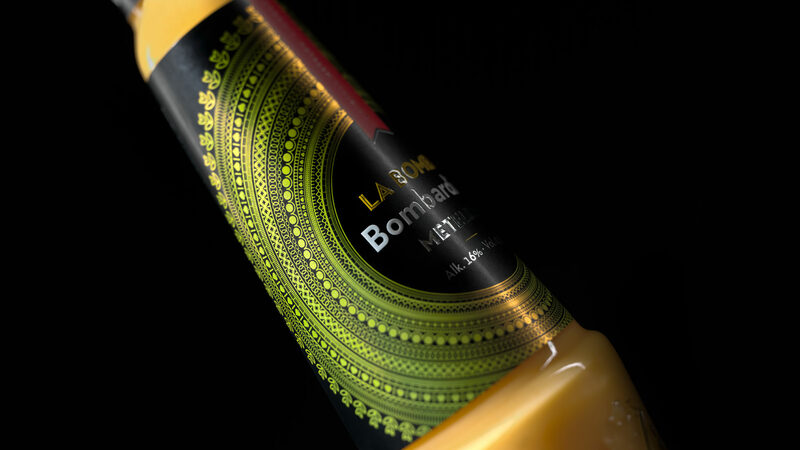 From subtle changes in the recipe, through a bottle and label design to the name itself. Athough, the basic features of the recipe have not been changed, the yield of herb macerate is the only thing that have changed. It was reduced due to a taste adaptation to current demands of a modern consumer. 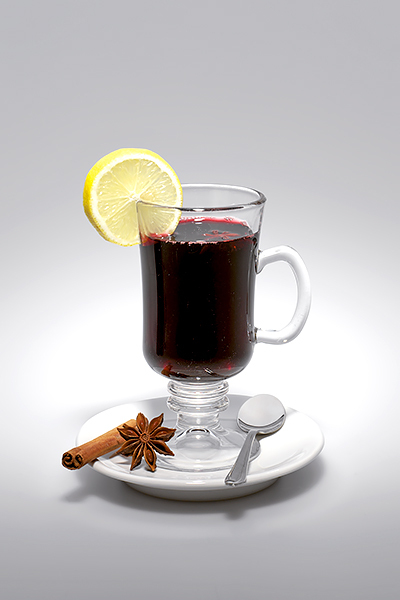 The liqueur consists of a macerate of many herbs, spices, a mixture of frut juices and spirits. Its distinctive flavours include: levander, garden angelica, cinnamon, ginger, anise, and a mixture of citrus fruits. 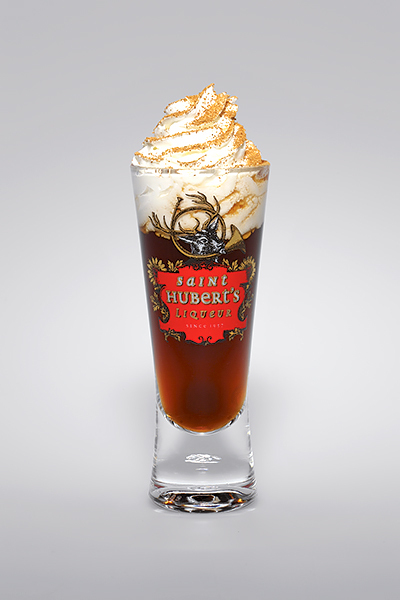 Directions Pour the St. Hubert’s Liqueur and warm coffee into the shooter. Sprinkle with a whipped cream and ground cinnamon. When it is ready, drink it and mix everything in your mouth and then swallow it. Directions Use a 30 cl highball glass and add there about 5 or 6 ice cubes. Pour all ingredients in order into the glass and finished the drink with tonic. Directions Cook all ingredients and serve the drink in a glass with a handle.